I am represented by the Robert Lecker Agency of Montreal, Canada. For enquiries related to the commissioning of new work, my literary agent is Professor Robert Lecker who is contactable via www.leckeragency.com. Alternatively, if your enquiry is of a general nature then please use the contact form below. Please note that as the information will be sent via e-mail, the name and e-mail address you supply will be transmitted to us, along with the IP address of the device you use to send any details in the contact form. If you do not consent to this information being sent, please do not use the contact form. I can also be contacted via The Society of Authors, LinkedIn, and the Academia.edu network. 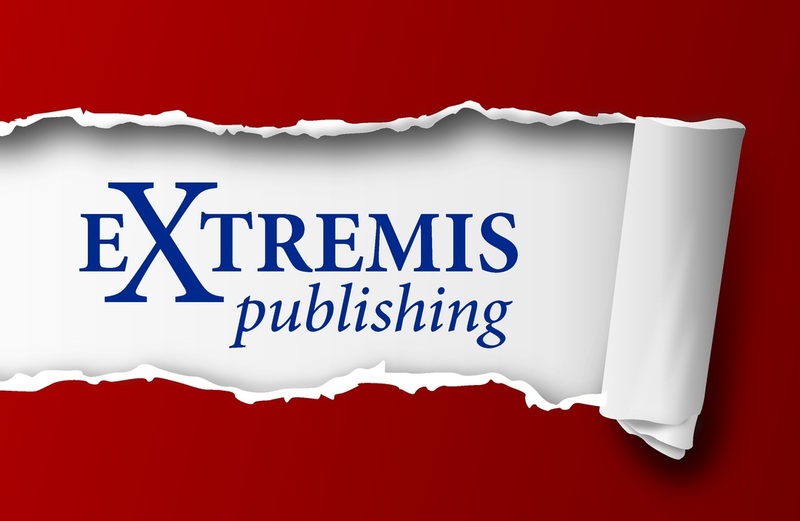 For further information about publishing companies that I have worked with, please click on the links below to visit the relevant website. Contact address details are provided. Copyright ©2019 Thomas A. Christie, all rights reserved.